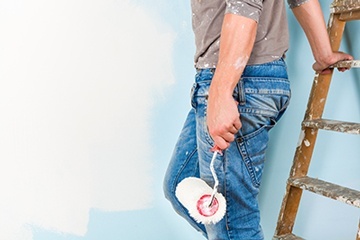 If you’re planning a room renovation in your home, you may have lots of ideas but wonder exactly how to start the process. The first step in planning a room renovation should be to decide exactly what your goal is. Think about how you see yourself and your family using the room, and the activities you’ll be doing in it. Decide how you can create the right environment to help you meet your goals. 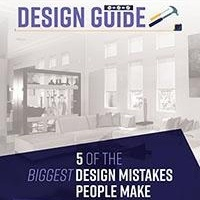 If you’re renovating a room and using it for the same purpose, such as a kitchen or bath, make a note of what’s frustrating you about its current design and what you’d like to change. The big items are easy to remember, but the extras often determine how well you like a room and how effectively you can use it. For example, if you’re planning a home theater, you need comfortable seating, and a top-of-the-line TV and sound system. Don’t forget with the sun streaming in your window during the day or nearby lights at night, your ability to enjoy your media room can be limited. 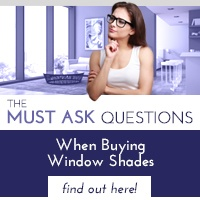 Adding the right window shades can make any room more comfortable and enjoyable. Many different styles and colors are available to complement any décor and blackout shades are the perfect touch to any media room. After you figure out what your goal is, figure out how much you’ll want to spend. This will help you determine exactly what parts of the project you can achieve and what you may need to compromise on. Once you determine your budget, add a cushion of at least 10% to account for any unexpected costs. If you’re doing the project yourself, make sure you have the tools, knowledge, and additional manpower you may need to complete the job. If you’re hiring a contractor, ask questions about their work and get references from other customers. 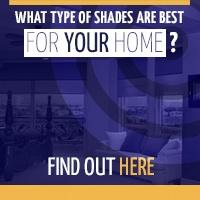 Check to see if they’re properly licensed, bonded, and insured. He or she should also supply a contract that spells out exactly what will be done, at what cost, and in what time frame. Before you start your work or the contractor comes in, remove and arrange to store any furnishings currently in the room that won’t be needed during the remodel. You will also need to cover and protect your belongings from dust while the work is being done. If you’re remodeling your kitchen, figure out how you’ll prepare meals during the project. Consider all of these obstacles when planning for a room renovation in your home. With these tips you will be able to avoid the pain of running into these problems. 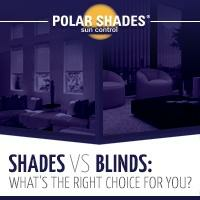 Comment on our Facebook page which room you would consider changing in your home.